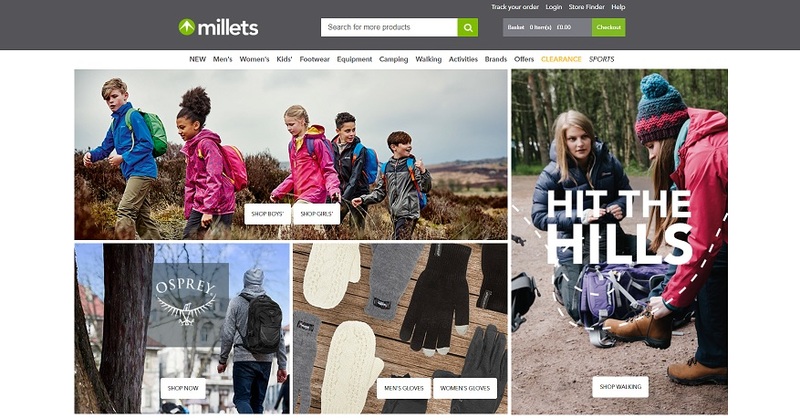 Sign up for free and just shop with Millets as normal. Our average member earns over £300 cashback a year. 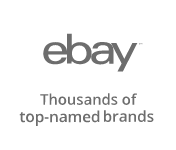 Extra 15% Off* All Departments Use Code EXTRA15 Excludes Mega Buys, Multi-Buys, Giftcards, Suunto, GoPro, Tom Tom, Biolite, Polar. Millets cashback can be earned simply by clicking through to the merchant and shopping as normal. Millets Cashback is available through TopCashback on genuine, tracked transactions completed immediately and wholly online. Browse an extensive range of outdoor clothing, equipment and accessories for any season and save with our Millets voucher codes - if available - and cashback deals. Discover footwear and Millets outdoor gear for activities such as cycling, hiking and walking with the family in this country, in Europe or further afield. When buying clothes, you can search by category, gender, brand, size, colour and price, while you can also opt to view new arrivals or products in the Millets sale. Shop for T-shirts, lightweight and waterproof jackets for a festival or running shoes, while you can buy camping essentials like Eurohike sleeping bags, tents and torches. Whatever your chosen activity, view their offers section to find great Millets sale items, whether you are shopping for walking poles, boots, books or a guide, while they also sell navigation and GPS products, trail socks, tent pegs and even a Lifesystems MicroNet Single to help preserve your health and protect you from mosquitos when enjoying the outdoors. Sign up to TopCashback using the form at the bottom of this page and start earning cashback when you shop for Millets camping gear or kids' winter clothing from leading brands like Berghaus and Peter Storm. Millets the business we see today was formed by various companies coming together over the years. However, the origins can be traced back to 1893, when J.M. Millet opened a drapery and outfitting business in Southampton and Bristol. The Bristol store was passed to his grandson, JB Spielman, in 1923 and he increased the range to include more clothing, boots, shoes and other products. By 1939, the business had grown to include five stores. The Second World War brought bomb damage and stock shortages, and two stores had closed by 1951. However, the company picked itself back up and there were 11 stores by 1961. The early 1970s saw them acquire Henderson Sports and Marcus Stores Limited, providing Millets with 54 units in total. In 1979, the business was taken over by Foster Brothers Clothing plc. The Millets story is complicated somewhat by Morris Millett, who had opened a haberdashery shop in Croydon in 1920. By 1948, his business had eight stores and Morris Millett was joined by his son, A.C. Millett. A few years later, A.C. Millett formed his own business, A.C. Millett & Co (ACM). By 1962, the business had grown to include 35 shops, including 13 acquired that year when ACM bought E. G. Millett & Co, a company owned by his distant cousin. More stores were acquired and, in 1978, the company was listed on the London Stock Exchange as Milletts Leisure plc. Then, in 1986, Foster Brothers Clothing acquired Milletts Leisure plc and joined Millets and Milletts together to create Millets Leisure Limited. It became the Outdoor Group in 1996, while Blacks Leisure Group acquired it in 2009. In 2012, JD Sports Fashion plc bought Blacks out of administration and Millets today has 97 stores nationwide. If you end up loving what you buy using our Millets discount offers, write a review of it and you could save yourself even more money. As long as you spend at least £10, if you review your gear, Millets will send you a £5 gift card, which you can use to save yourself some money on a future online order, when it is published. 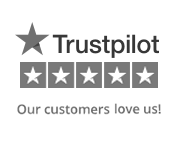 All you need to do is go to the product page and click on the Write a Review button. Complete the review form, concentrating on the performance and quality of the item you bought, and they will send you the gift card by email as soon as your review has been published. Millets offer free delivery (standard) on orders over £70, with which you can expect your items to arrive within five working days. If you live on the UK mainland and order before 8pm, you will receive your products the following day with next day delivery. Items can be delivered between 8am and 8pm. Upgrade to Premium Next Day and not only will you benefit from enhanced order tracking, but you will also be able to rearrange delivery or update the delivery information when the order is on its way. You will also be sent updates via SMS and email. As an alternative to home delivery, you can have your order delivered to a Millets store - or one of more than 500 other locations across the UK - for free when you spend over £70 (it will cost you £1 otherwise). Select the 'Collect in Store' option during checkout and choose a store by searching using your town or postcode. You can also choose to have it delivered to a collection point in any Blacks, Scotts Menswear or JD Sports store and collect it at your convenience within 14 days. You will need to take with you a copy of your confirmation email, sales receipt or text message, as well as a form of ID. There are no price hikes with these cashback offers when shopping for outdoor clothing and equipment. Shop with Millets for great deals on men's, women's and children's outdoor clothing and footwear, as well as camping, walking, cycling and skiing equipment. Shop for anything from tents and sleeping bags to walking boots, waterproof clothing, mountain and road bikes, fishing rods and ski wear. Buy and earn great rewards.